Hi im Kevin aka TaxxAMV. I create AMV's. Why? Hm it's simple, i love ANIME'S & MUSIC and the best combination are AMV'S. I spend a lot of Time to watch Anime and find the best scene's to edit them to a AMV. My fav. 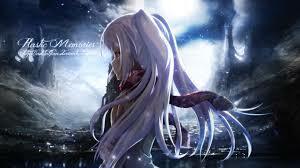 Anime is Plastic Memories. So i hope u like my Content and let me see them.